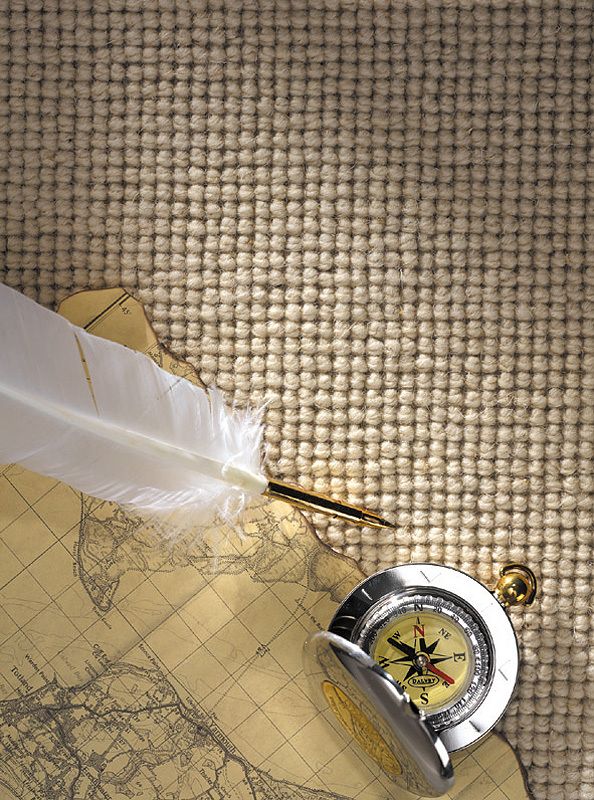 The majority of our wool carpets are sourced from British sheep. 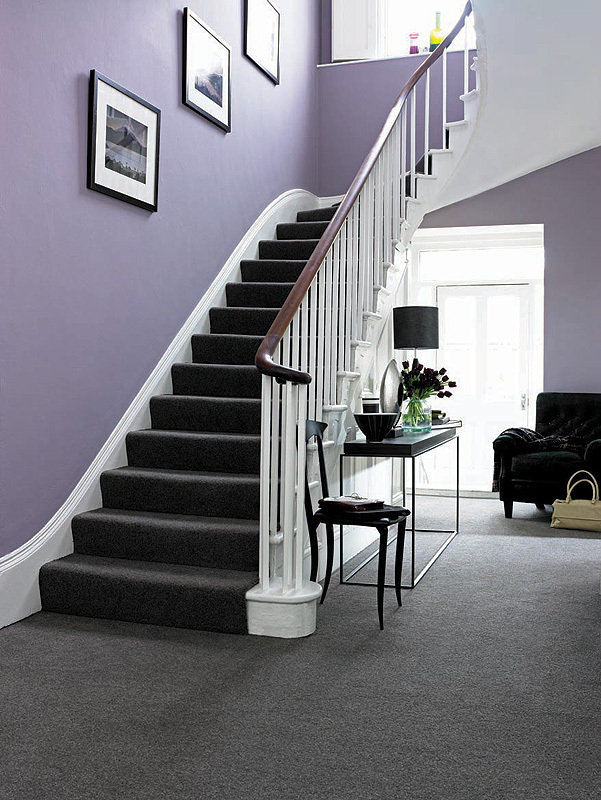 British wool has a robust structure and therefore the effects of tracking and pile compression are minimised. 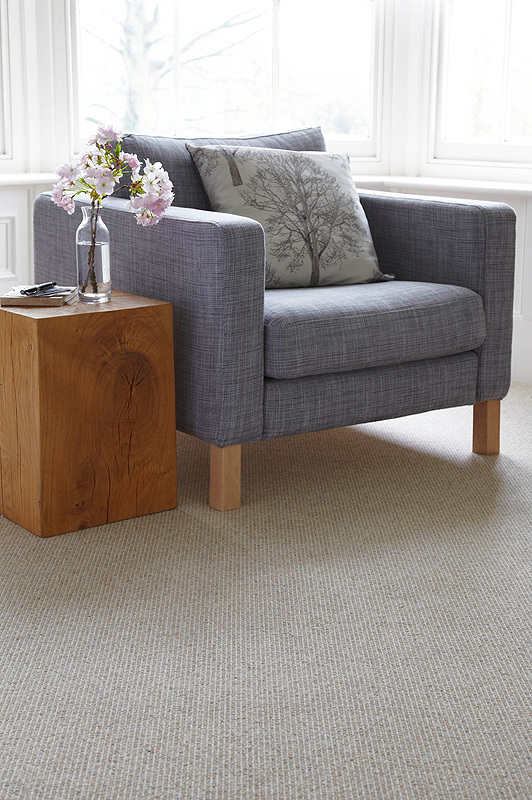 As wool is a natural fibre, it has built-in natural oils which help to repel stains and regular vacuumming will help the carpet maintain its good appearance for many years. 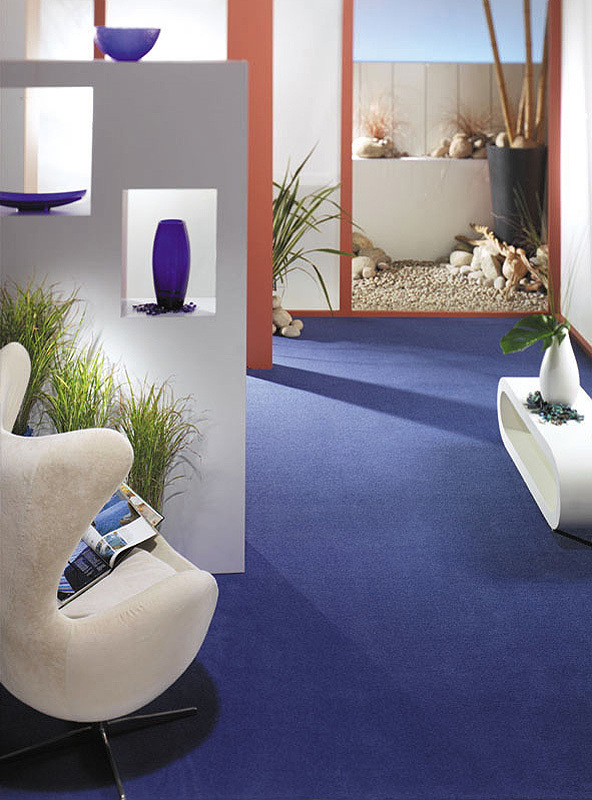 Wool does not need other fibres to improve its performance; however, synthetic fibres can be used within the yarn to increase flexibility, stain resistance, dye setting, and cost. 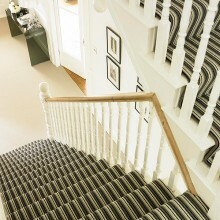 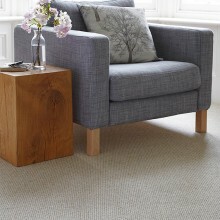 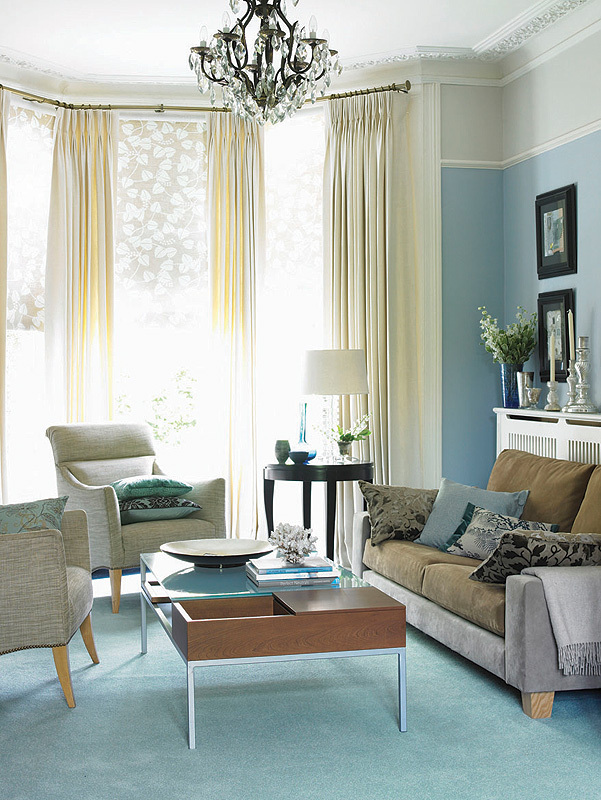 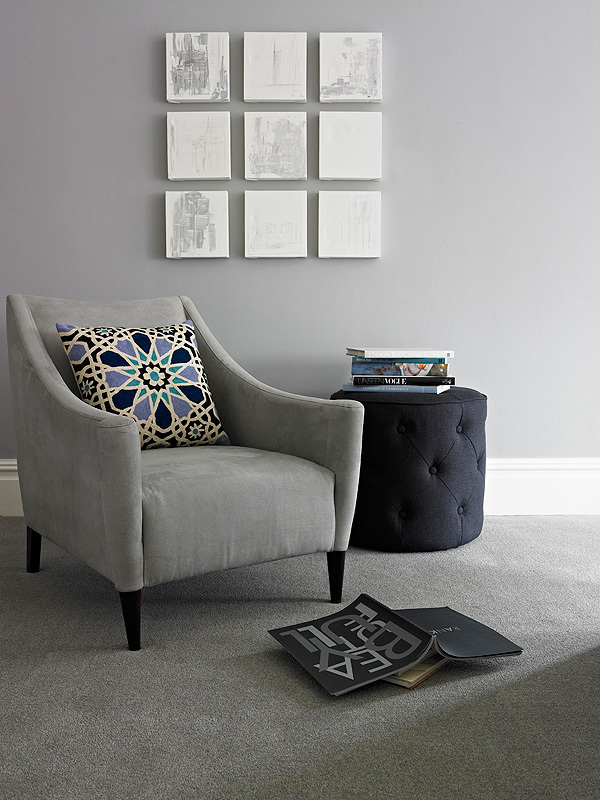 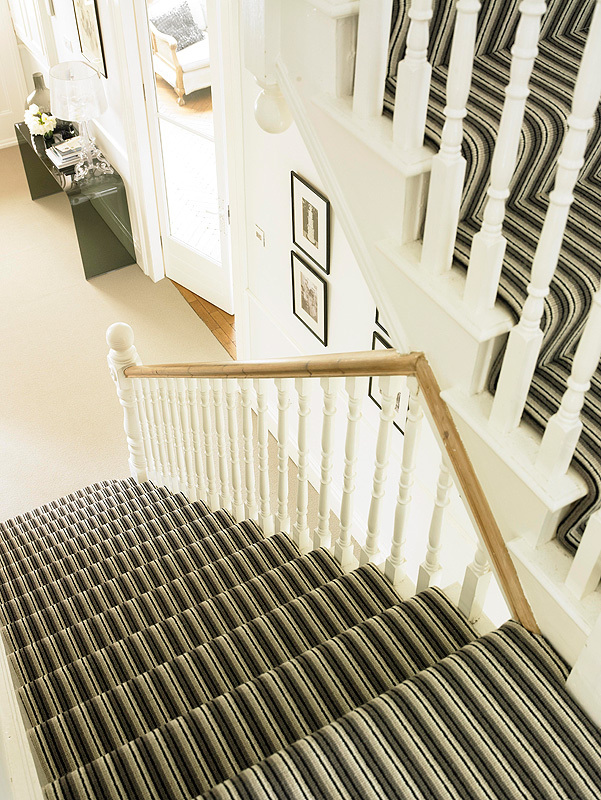 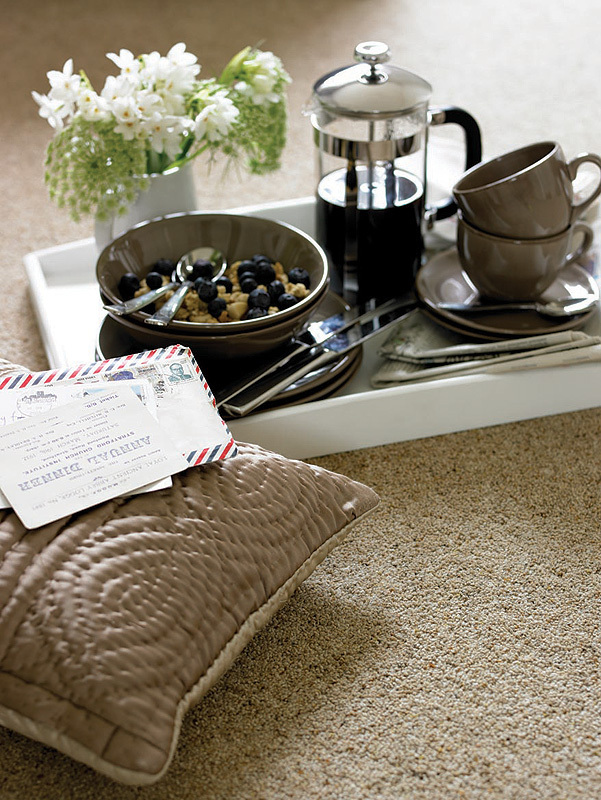 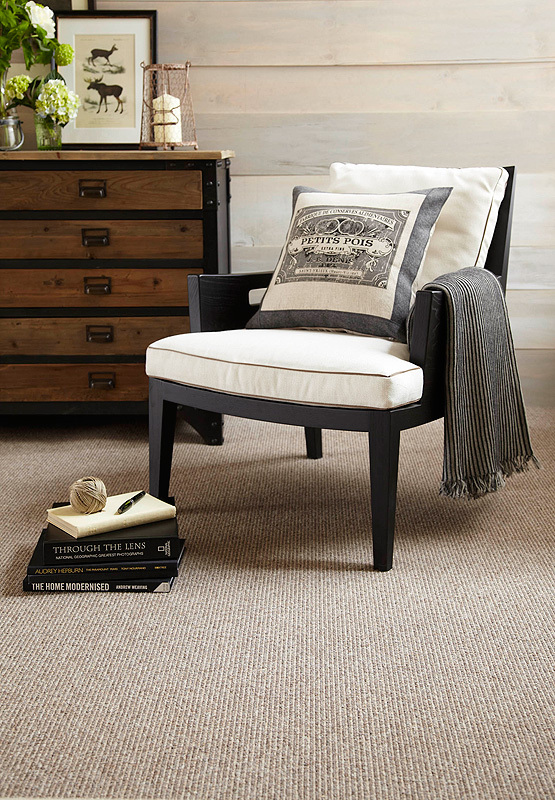 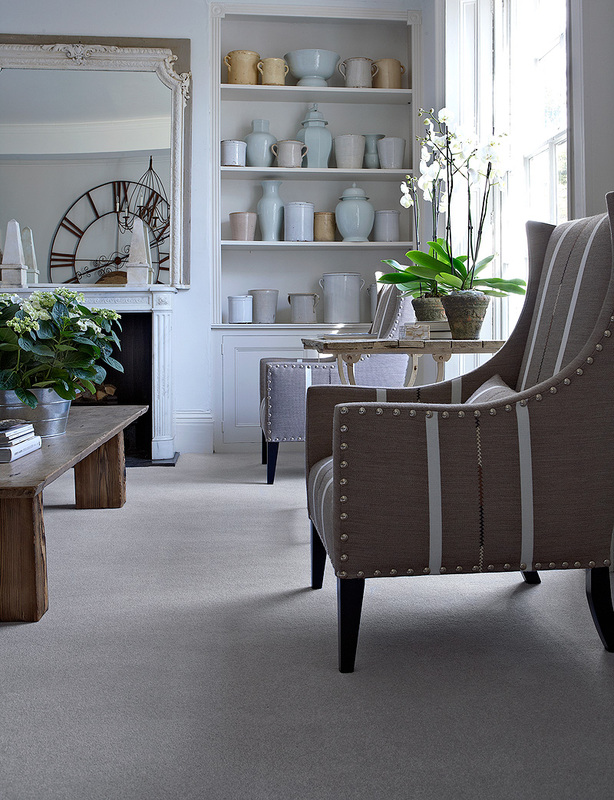 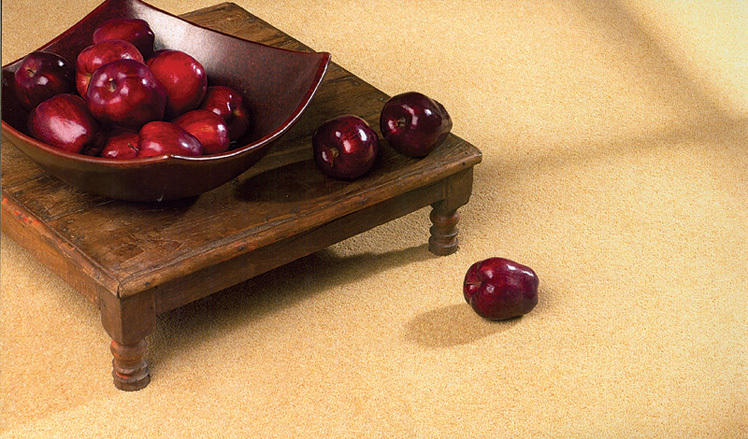 These wool-rich compositions offer industry standard carpets which will perform well in the home. 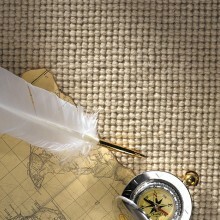 Berber carpets are named after a handmade bulky wool carpet made by the Berber tribes of North Africa and Asia. 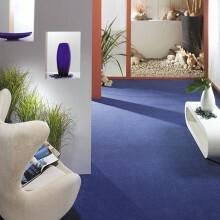 These looped pile carpets are made from thick or bulky yarns of wool. 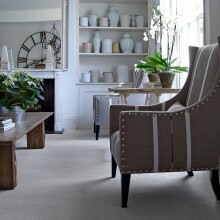 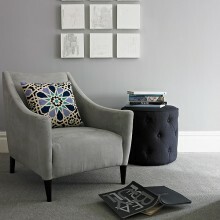 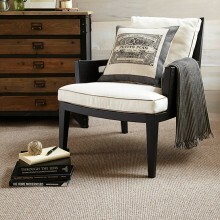 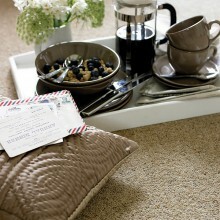 Berber carpets are available in an assortment of colours and may be flecked.